Tech company HP is planning to move its small notebooks business onto AMD Ryzen 3 quad-core processor series. The HP ProBook 445 G6 laptop and the ProBook 455 G6 will now pack Ryzen and Ryzen Pro APUs. An APU is an accelerated processing unit. AMD created APUs in 2011. APUs are integrated graphics units that provide stable resolution and frame rate. HP ProBook 445 G6. Source: Windows Central. 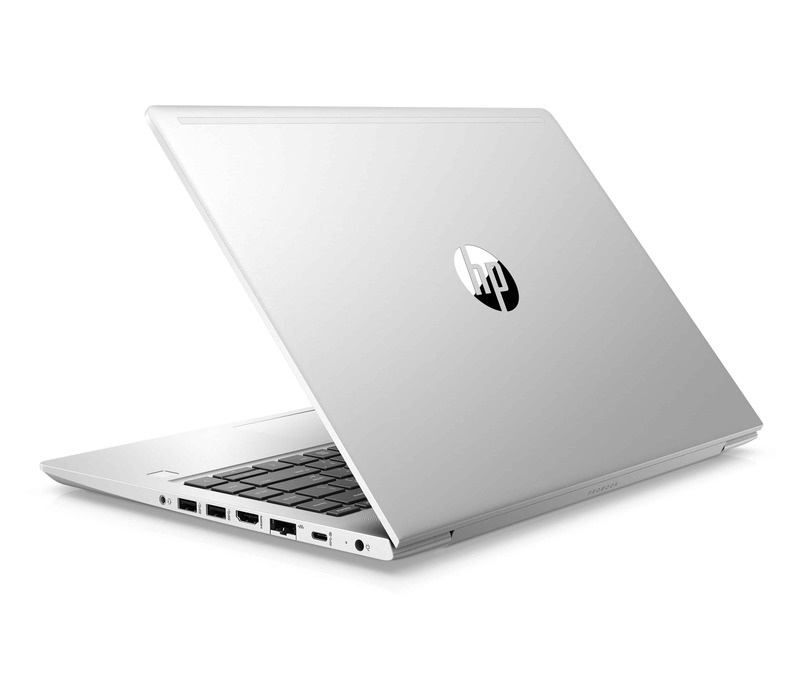 Beyond the AMD processors, HP’s design is clean, with its silver features and advanced BIOS protecting the easy management features. The base models will pack an AMD Ryzen 3 2200U CPU and Radeon Vega 3 GPU. Further, more expensive options, include notebook packing a Ryzen 5 2500 U processor and Radeon Vega 8 graphics card. The high-end HP notebook of the series has an AMD Ryzen 7 Pro 2700U and Radeon RX Vega 10 graphics. The HP laptops also vary in screen size. THe 445 notebook has a 14-inch display (1366 x 768 or 1920 x 1080). The 445 notebook has a 15.6-inch display with the same resolution. Both options have up to 16GB DDR4-2400 SDRAM, and up to 1TB HDD storage. Lastly, both models have the same ports: two USB 3.1 Gen1 ports, USB 2.0, Ethernet, a USB Type-C port, HDMI, and a 3mm audio jack. ProBook 455 G6. Source: Notebookcheck. The updated machines will go on sale by January 31 with a starting price tag of $549. In comparison, the Intel-alternative, ProBook 450 G6, currently retails for a whopping price of $821 through the HP online store. HD is in the process of integrating AMD’s Ryzen chips into their lineup. As a business adoption, it could mean HP will send large shipments to companies that have IT departments with contracts with the tech company. 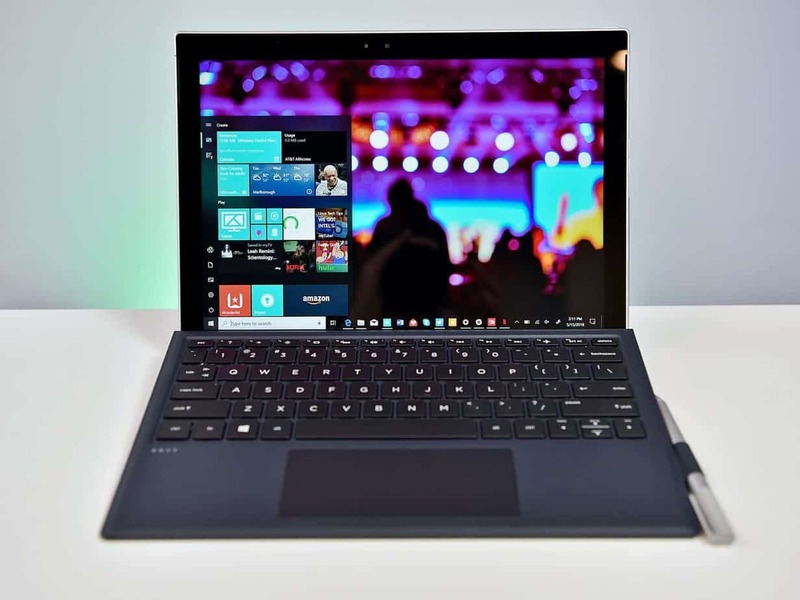 Furthermore, during 2019, we can expect to see even more HP laptops and other kinds of features coming with Ryzen options.